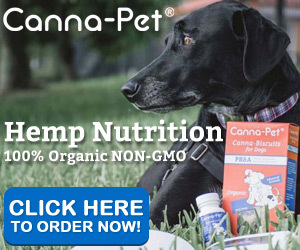 CBD For Dogs Review: The Video Showing Proof It Works! 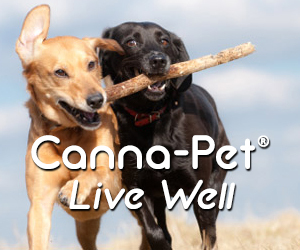 Click here to read about CBD for Pets: Help for Anxiety and much more! This is Xena before CBD. As you can see she would not go anywhere! If Dog Plaque and Tartar Removal Are Not Done It Can Lead To Illness…Even Death! 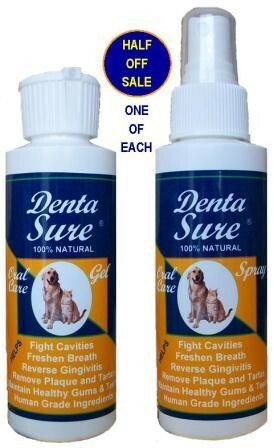 But There Are Other Remedies Like Proden PlaqueOff That Can Work In Instead Of Brushing Your Dog’s Teeth. I cannot stress that Dog Tartar and Dog Plaque Removal is very important…it truly is and doesn’t have to be difficult. Xena had a bad Tartar Problem on her teeth. The first vet said she needed to go under anesthesia to have the plaque scraped off her teeth and said it could cost up to $1600 but despite the cost my biggest worry was her age and anesthesia as she was 8 years old at the time. 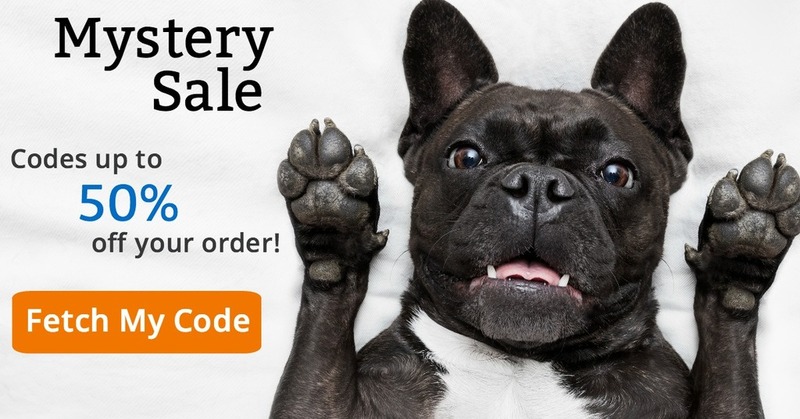 As there are many Dog Tartar and Dog Plaque Removal options on the market that are natural and safe I chose that route to try first and one like the suggestion on this page. I took her back to the first vet about 2 months later but they told me still the same thing. So I took her to a new vet in town and he removed the loosened plaque on her teeth with his fingers as the product worked and did its job by loosening the plaque for easy removal. So products like this work for Dog Tartar and Plaque Removal and are a much safer option than going under anesthesia so I highly recommend trying this type of product first…maybe try a few first before going the anesthesia route which is a risk for any dog. Disclosure: We have an advertising relationship with this company. We do promote certain products and services at this site that we believe are great (we either use them or would use them). In this case with the review we did use product/service and found it to be high quality. For more info please read our Affiliate Disclosure/Disclaimer.